so, the most special thing about this top is the insert at the hips which are covered with flounces. for the straps i used grommet tape that crosses at the back. for sewing this top i recommend a serger and sewing machine with a twin needle. i think the costs for this project is about 5 euros! 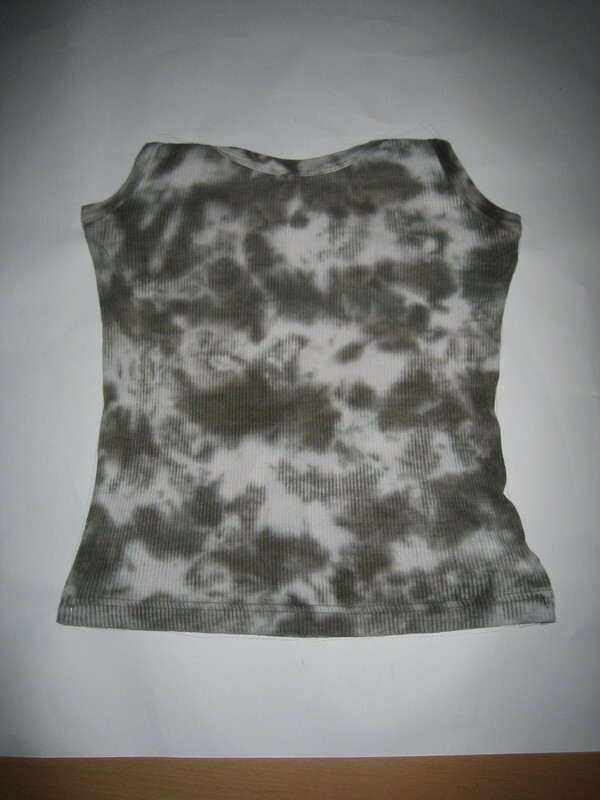 Pin a fitting tank top to some paper and trace around the edges. Measure where the middle of the tank is and mark it. Adjust the two sides to an equal level. 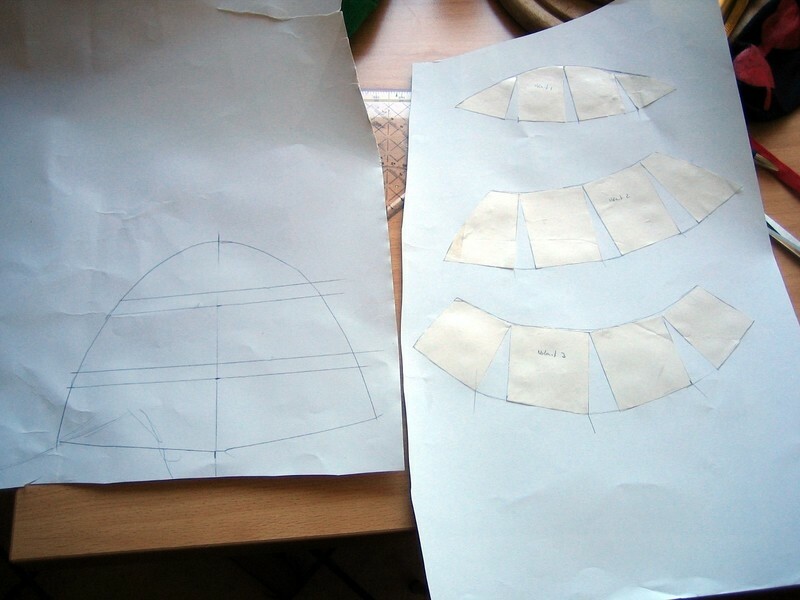 Decide where you want the insert to be and draw a smooth curve on both sides of the pattern. 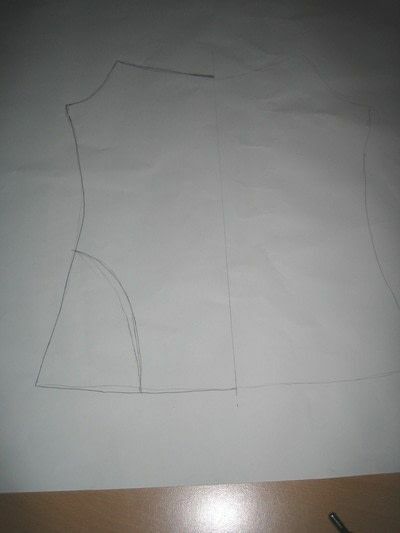 on one half define the collar and on the other half define the back (for the back, just draw a straight line from the center to under the arm, right angle at the center back). Cut out; you should have four pieces (front, back, insert front and back). Glue together the two insert pieces at the side seams. Divide the piece in three parts for the flounces. If you want the top edge of the second and third flounce not to be shown later, mark a cm above your lines. if you have three pieces, divide each by four and cut from bottom to top. decide how many width you want to add to each flounce. i added 1cm per cut for the small flounce, 1.5cm p. cut for middle flounce and 2cm p. cut for the big flounce. add the width only to the lower edge! you can see it on the pic of step 4. Seam allowances: i added 2cm to the lower edges and 0.5cm to all the other edges. hem the lower edges of all parts. i flipped over the allowance, used a twin needle (sew on the right side) and cut the excess on the inside after sewing. 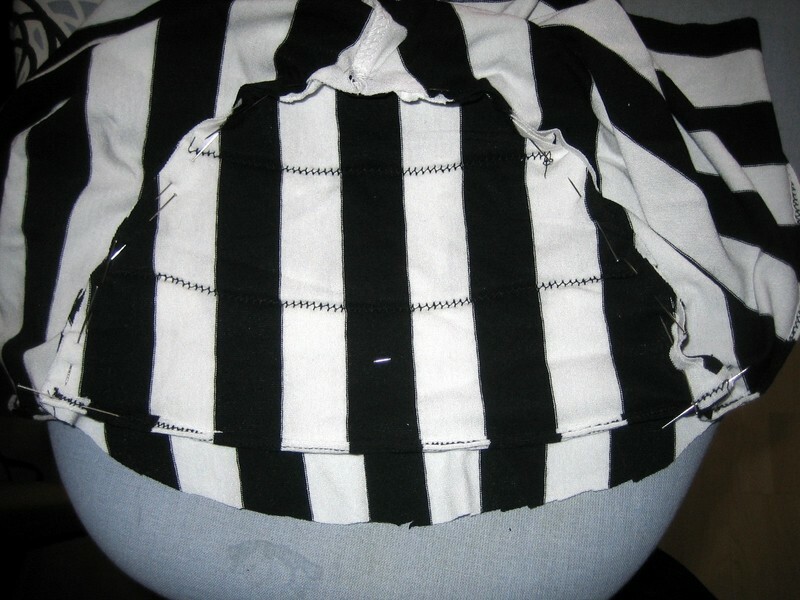 pin the flounces to the insert and sew the horizontal seams. 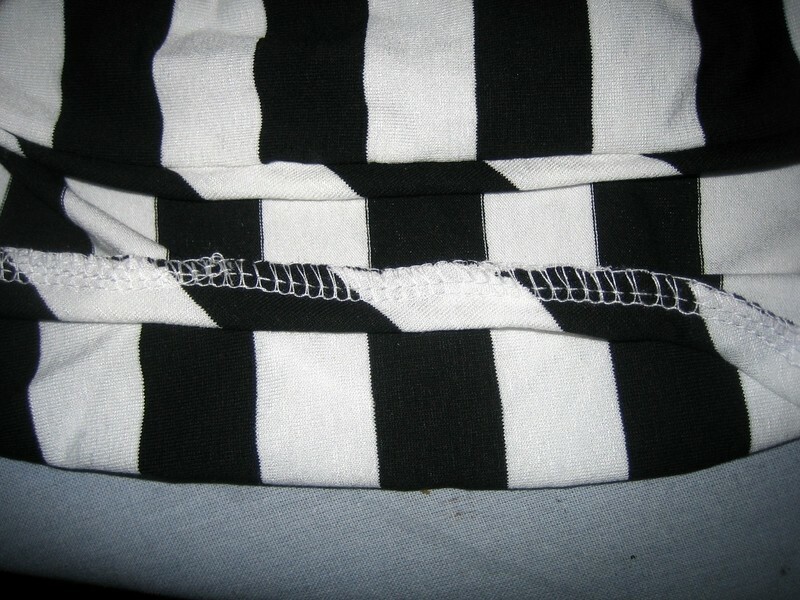 sew the side seams together right sides facing. Insert the flounce pieces (right sides facing). finish the upper edges with piping (out of your bias tape): fold the bias tape in half lengthwise and pin it to the right side of the top (raw edges together). when you sewed, just flip up the tape and you have a finished edge, if it flip back, some handstitches will help to hold it inside. pin the grommet tape from the side seams up to the end of the collar and topstitch on both sides. 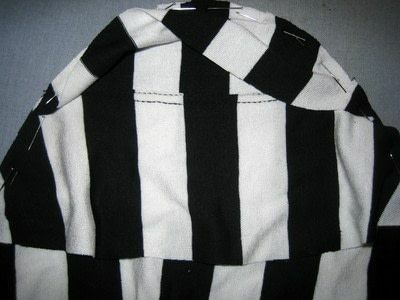 divide the back piece by four and sew on the grommet tape at the two outer marks. This is absolutely amazing. And beetlejuice is 1 of my favorite movies! I'm not as talented at sewing & would surely screw this up lol ...but its so pretty. I love this! If you lived by me I would commission one from you.